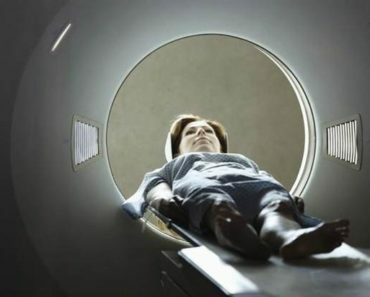 In another case of finally using their bigger shows to boost the newbies, ABC is scheduled to air the second episode of the Dana Delaney procedural Body of Proof after a new episode of Desperate Housewives on April 3. The alphabet has sometimes been a little hesitant to rock the boat with their scheduling, but between this move, putting Mr. Sunshine behind Modern Family, and allowing the Off the Map premiere to get a second viewing post-Grey’s, it seems that they’re finally using their assets wisely. It’s not been a great few seasons for new ABC dramas (in terms of ratings), so this move could help solidify Body of Proof into the next channel mainstay. 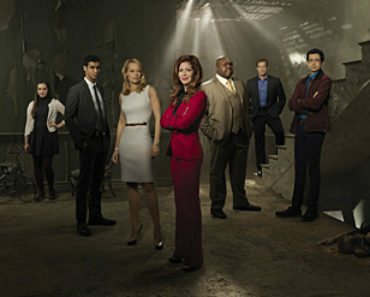 ABC ANNOUNCES NEW DRAMA ‘Body Of Proof’AIRING ON A SPECIAL NIGHT AND TIME, SUNDAY, APRIL 3 AT 10:00 P.M. The second episode of new drama ‘Body Of Proof’will air on a special night and time, SUNDAY, APRIL 3 (10:01-11:00 p.m., ET), following an original episode of ‘Desperate Housewives.’The show’s regularly scheduled premiere will air as originally announced on TUESDAY, MARCH 29 (10:01-11:00 p.m., ET). 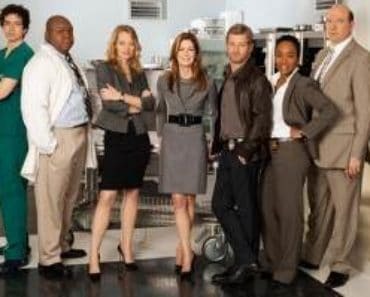 ‘Body Of Proof’stars Dana Delany stars as Dr. Megan Hunt, Jeri Ryan as Dr. Kate Murphey, John Carroll Lynch as Detective Bud Morris, Nicholas Bishop as Peter Dunlop, Sonja Sohn as Detective Samantha Baker, Geoffrey Arend as Dr. Ethan Gross, and Windell D. Middlebrooks as Dr. Curtis Brumfield. The series is created by Christopher Murphey and executive-produced by Murphey, Matthew Gross, and Sunil Nayar. 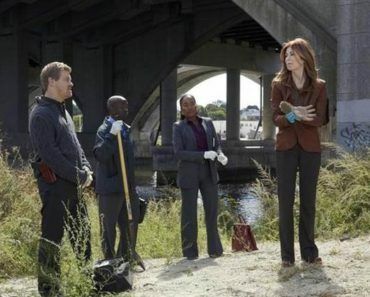 ‘Body Of Proof’is produced by Gross Entertainment and ABC Studios.